Register your tool now to upgrade to a 2-year warranty. If you are a registered user on the Paul Mitchell Professional website, please enter the email address and password associated with your account in the form below. If you are not a registered user, please create a password below to register your tool. I want to be contacted by email to receive information about specials, events, contests, giveaways and promotions from Paul Mitchell. Would you like to return your Neuro® tool? NOTE: If you're not already logged in, you will be directed to the login page first. Paul Mitchell® protects your tool from all defects or faults in manufacturing or materials. Our customer service team is eager to answer any questions and quickly provide service. For support, please call 888.522.8622 or e-mail pmprotools@paulmitchell.com. Stay up-to-date on all the exciting news about Neuro®, including new product launches, promotions and events! You can find it in two places: attached to the cord of your tool or on the box. 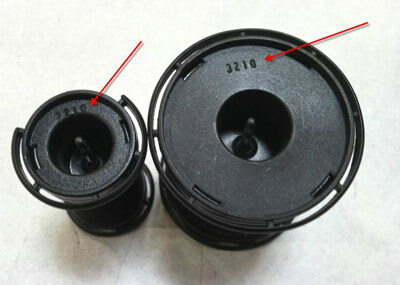 For Hot Rollers, you can find it on the bottom of each roller.